Superb position on the signature hole and overlooking the ocean! 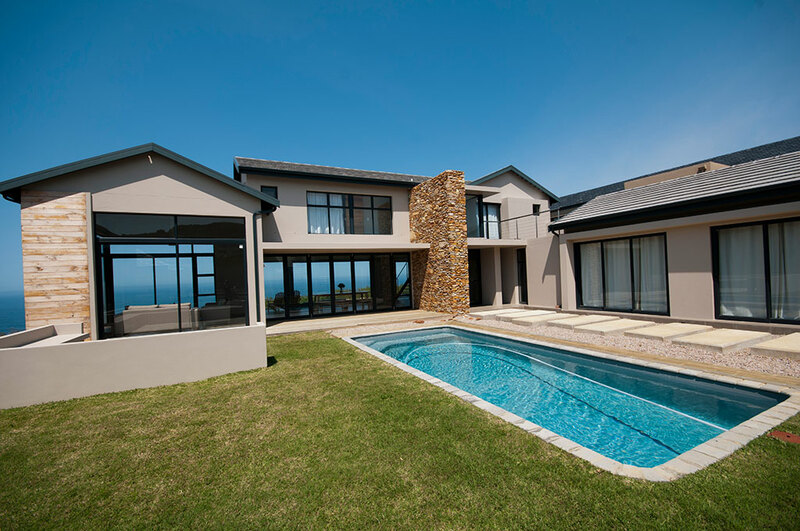 4 bedrooms en-suite and an inter-leading 5th bedroom ideal for children. Large open plan and industrial style living areas with 2 lounges. Superb views from every room and north facing pool and entertainment area.